Legislative advocacy includes analyzing, commenting on and monitoring the development and implementation of federal, state, and local laws, regulations, and policies related to long-term care; facilitating public comment on laws, regulations, policies, and actions related to residents of long-term care facilities and recommending changes in laws, regulations, policies, and actions to further promote the interests, well-being and rights of residents. Ombudsman and representatives engage in legislative advocacy in a variety of ways including, but not limited to: sharing information about pending legislation or regulations that impact residents; encouraging consumer participation in the legislation or rule-making process; providing testimony on behalf of residents before the legislature; meeting with individual legislators; submitting comments; participating in the drafting of local, state and federal laws and regulations; communicating with local, state and federal representatives; determining legislative activities and agenda for the LTCOP. The Senate Judiciary Committee held a hearing on Protecting Older Americans from Financial Exploitation. 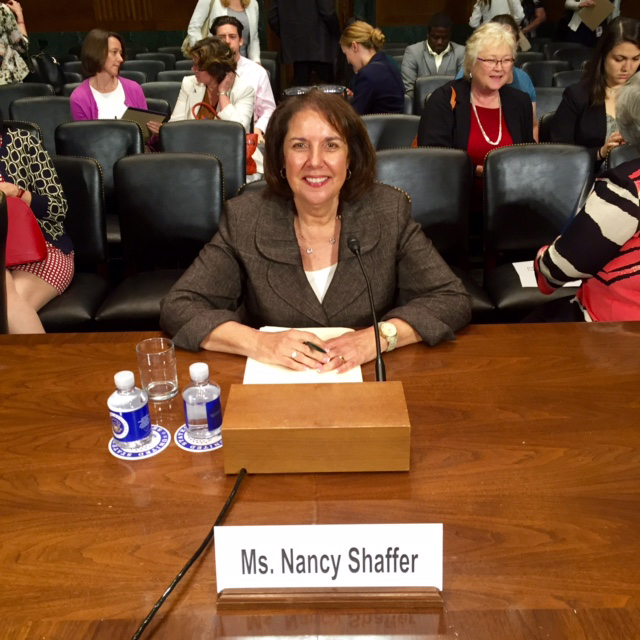 Connecticut State Long-Term Care Ombudsman, Nancy Shaffer, testified. Many older adults and individuals with disabilities can be targets for financial exploitation, a growing form of abuse. You can view the hearing in its entirety here. If you are looking for a simple outreach strategy that will promote your program, recognize new volunteer LTCO and inform legislators of your program's activities, you may want to adopt the a practice from the Oregon LTCOP in which the LTCOP sends an email to the state legislators of the district where the volunteer will be assigned as well as email legislators of districts in which they need more volunteers. Listen to local Long-Term Care Ombudsman, Karen Magruder, speak to the Health and Human Services Senate Committee about the need for better protection for residents in Assisted Living Facilities. Note: Play 2/18 "Senate Committee on Health and Human Services" at 6 hours 56 minutes.